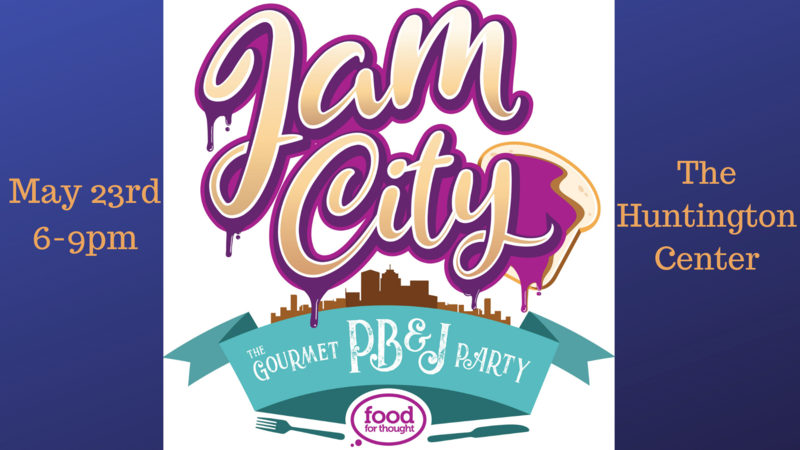 Fill out the form below to purchase your tickets to Jam City 2019! We are so excited to bring you the option to sponsor tickets this year! Jam City will truly be a celebration for everyone in our fair city of Toledo. Sponsored tickets will help members of the Food For Thought family (dedicated volunteers and FFT patrons) who can't afford the ticket price attend Jam City and be part of the magic!